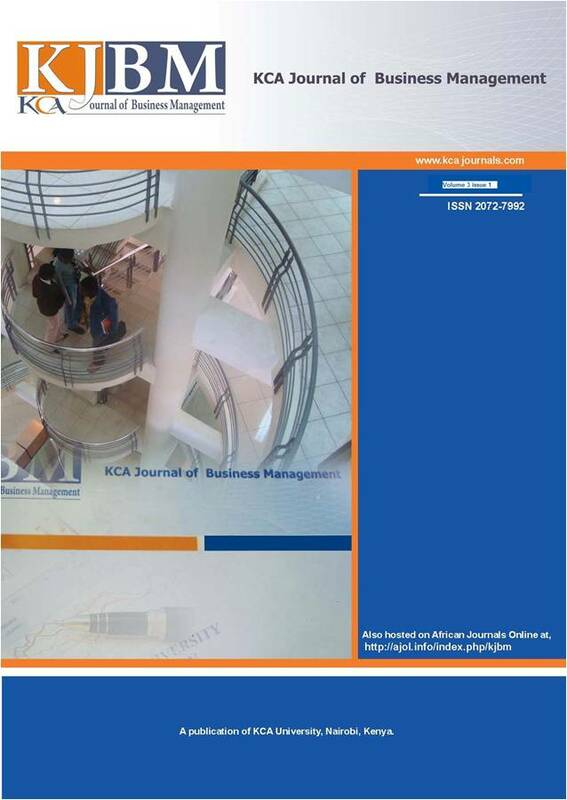 This paper analyzes credit purchase practices in Gaborone, Botswana. Adopting a survey and a disguised interview technique, data was collected and analyzed on the usage rate of credit purchases. The hire purchase, which was the most popular form of credit, was examined in greater detail with respect to the costs of hire purchase, their comparison with other types of consumer credit, the compliance of hire purchase sellers to the hire purchase laws. It concludes with policy change recommendations on hire purchase and personal loan transactions.